Getting started with your marketing? Download these customisable content assets that you can use to properly define your goals, or simply visualize your processes. 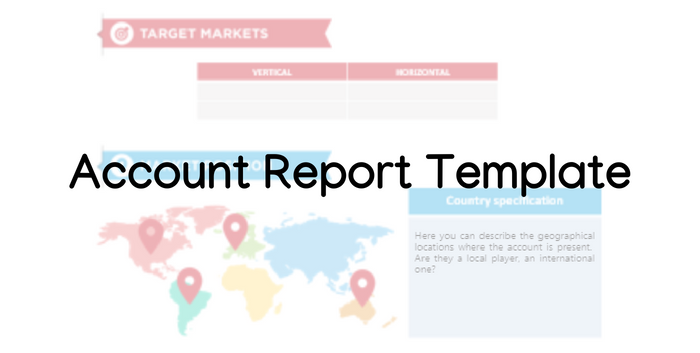 We’ve designed a simple market intelligence account report template that you can use to define your target enterprises. Use it as a guide in developing your account-based marketing approach. 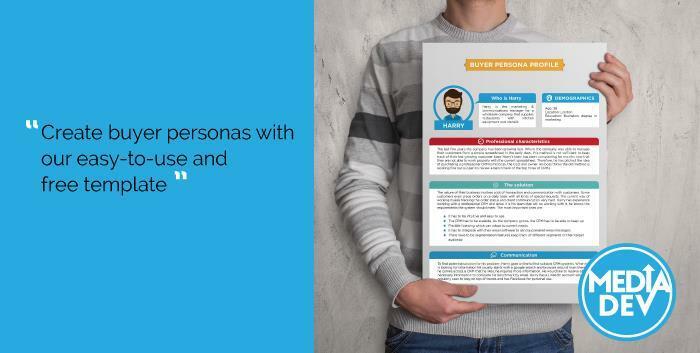 You may think you know your audience, but taking the time to develop buyer personas is one of the most effective ways you can prove it.